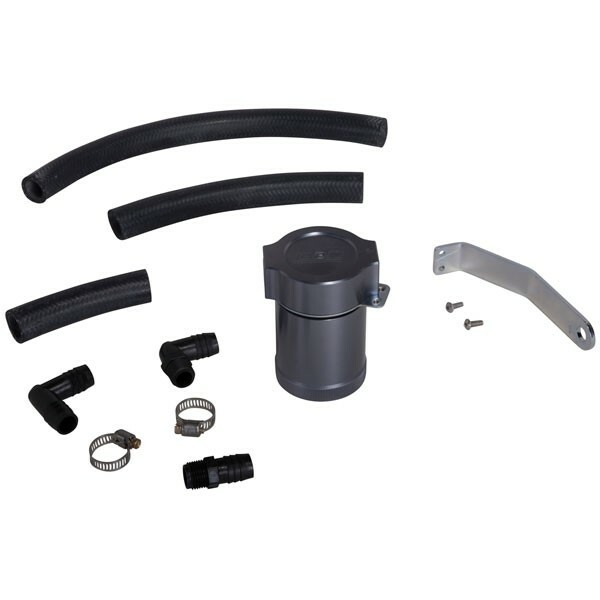 Description: These Steam Vent Adapters & kits are designed to eliminate trapped air and steam from your engine to prevent hot spots or overheating. These complete kits are available to plumb your LS engine and include the appropriate hose and hose ends to make installation a breeze. Ideal for use with Holley LS Mid-Mount Accessory Drive Systems, but also works with many other LS engine conversions. The 1/8" NPT Adapter fits into the back of the water pump housing on the mid-mount accessory drive system. Ideal for use with Holley LS Mid-Mount Accessory Drive Systems, but also works with many other LS engine conversions.